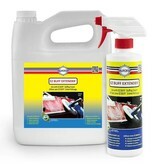 EZ BUFF EXTENDER™ is system matched to work with EZ BUFF™ to give you optimum results. Now even persons with limited buffing experience can get professional results. 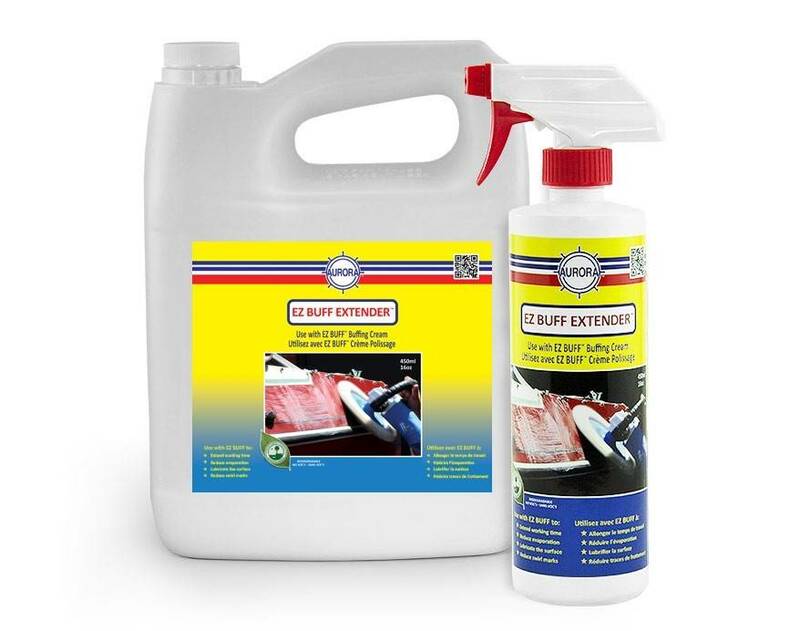 Use with EZ BUFF™ When buffing gel coat use to extend the working time, reduce evaporation, lubricate the surface to protect against scratching and swirl marks.